The new schedule is for the August 18-20 period and the rescheduled flights are to Dubai, New Delhi, Mumbai and Chennai. Kerala is facing the worst rain fury under a red alert for the fifth day today. 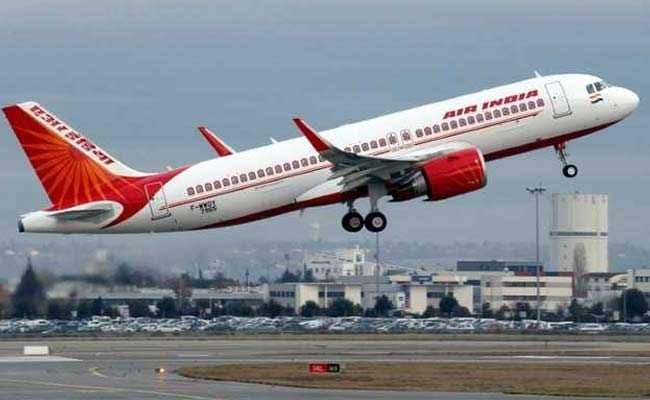 National carrier Air India today said its flights scheduled to depart from the Kochi airport, which has been shut down till August 26 due to floods, will operate from Thiruvananthapuram. The airline said the new schedule is for the August 18-20 period. The rescheduled flights are AI 933 to Dubai, AI 047 to New Delhi, AI 682 to Mumbai, AI 511 to New Delhi and AI 510 to Chennai, a release said. Against this, most private carriers have altogether cancelled their services to the commercial capital of Kerala, which is also the seventh busiest airport in the country, despite the government asking them to divert the flights to Thiruvanathapuram or Kozhikode. However, the low-cost arm of the AI, Air India Express, which is headquartered in Kochi and has almost 40 per cent of its capacity deployed from the closed airport, has not made its operational plans public yet. Kerala is facing the worst rain fury and deluge in a century with 13 of the state's 14 districts under a red alert for the fifth day today. Floods and landslides have already taken the lives of over 247 people, where 2.11 lakh people in 14 districts have been badly hit by the rains and floods and over 32,500 hectares of crops damaged, according to the home ministry's National Emergency Response Centre.